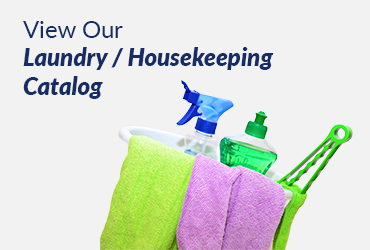 At Brilliant Supply, we take your cleaning needs seriously. That’s why we supply only the highest quality chemicals and sell them to you at an affordable price. You’ll find our commitment to customer satisfaction can’t be beat, and that our comprehensive services make it easier than ever to spend more time on the business projects that matter most. 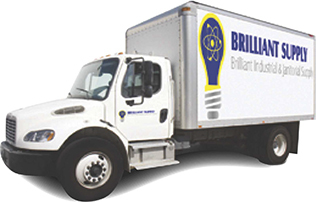 No matter what your cleaning needs are, Brilliant Supply is ready to make sure you are fully equipped with the supplies you require. 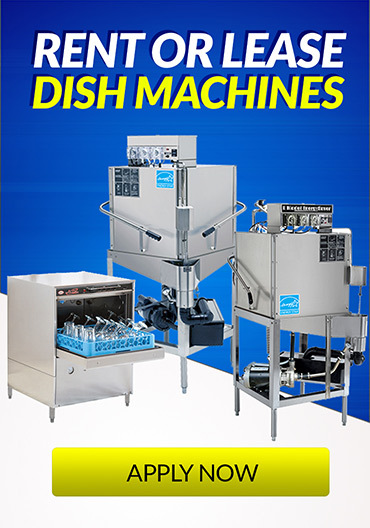 We offer a range of high quality chemicals for your industrial dishwasher to ensure you waste less company time on dirty dishes. For tackling the pots and pans that won’t fit in the dishwasher, we have a range of chemicals designed to help you out. Your business floors will shine with consistent cleanings with our top-quality mop and janitorial chemicals designed for keeping high traffic spaces looking great. Keep your bathrooms supplied with the paper products and hand soap that you need to keep your employees and customers happy. All our dispensers are under warrantee for three years, meaning that any unexpected problems will be solved by a visit from our highly-trained staff. 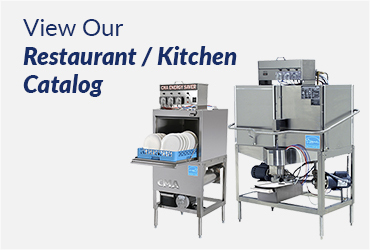 If you want to equip your kitchen without paying for a brand-new dishwasher, our lease-to-own program makes it simple to get the equipment you need at a fraction of the sticker price.